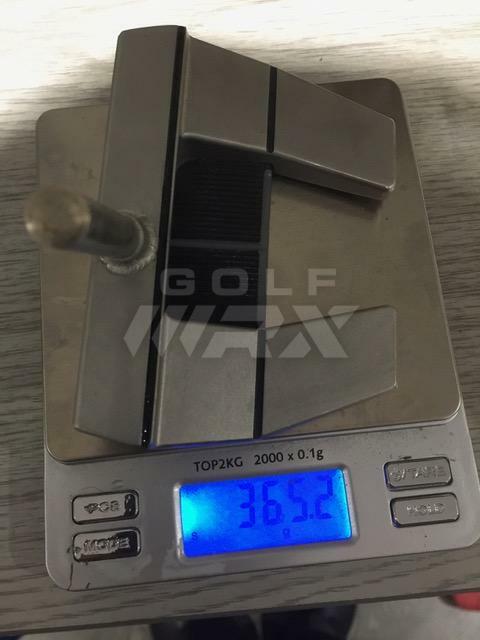 I'm thinking of sending my X5 off to PJ putters to be converted to centre shaft. Has anybody had this done and if so how does it play? I've read that for right handed putters with left dominant eye this can help, I'm guessing it has to do with minimizing line distortion due to optical angle, i.e. 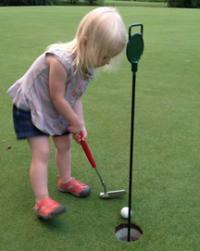 by bringing the shaft closer to the line you "see less bend" than you do if the shaft deviates from the line. Makes sense if you think about it. A CS on line is just "a line", whereas standard shaft being a bit off line forms a triangle relative to your baseline and the cup instead of just a line. I've not done it, but I can't help but wonder why not try a 5s that's already center shafted? I don't know how much it costs to send off and convert to center shafted but I'd have to imagine the prices are somewhat comparable. Or find a cheaper used GoLo S and see how that plays before doing something drastic. My fear with doing something like that is once you've done it you'll likely never recoup what you paid if you don't like it, the other putters you try you can sell and recoup some if not all of what you paid. Just my .02. I've never heard of anyone recouping what they've paid for a Scotty. I never have, they are hard as **** to resell at face value unless you're willing to take low offers in my experience. Cheaper clubs move fast but Scottys seem to languish online. I currently have a Future online for 66% of it's value and no bites all month. 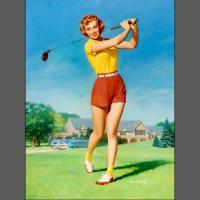 If you're buying new you'll never recoup your costs on pretty much anything golf related. With used Scottys though, they tend to hold values better than other sticks, hence the reference to older putters. I'm sure it is FAR cheaper to sell the x5 and buy a new futura 5s than it is to convert it to a centershaft. I'm not keen on the wrap around sole/face insert on the Futura 5s. It costs £45 to reconfigure the shaft to centre shaft so it's not that expensive... plus I got my x5 for a bargain price. Wow, that's an incredible price. If you want to then go for it. I only posted it late last week with instructions of what I wanted. He rang me this morning to confirm my order and this afternoon I received the invoice and a couple of photos of the completed work. It looks class I can't wait to game it. Nice! Peter is the best. I’ve had him refinish a putter for me that turned out great. Will most likely be sending him another putter for a new finish in a week or two. 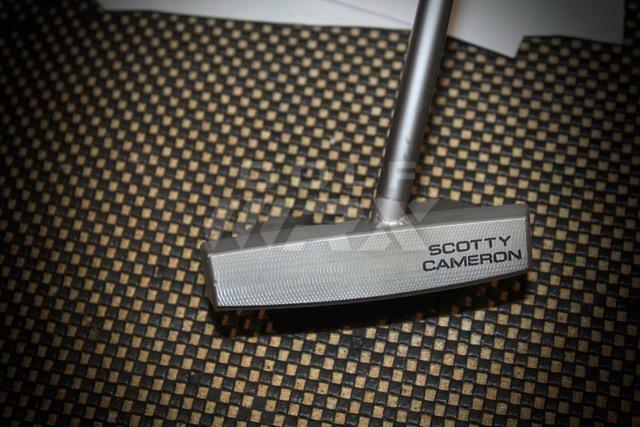 Enjoy your newly customized Scotty! Wow - that’s awesome. Looks fabulous ! And in such a short timescale too. Thanks guys, I highly recommend Pete at The Putter room to anyone in the UK looking to have work done to a putter. I think I'm going to send my studio design #5 for the face to be remilled and a refinish over the winter. I can't wait for my X5 to get back hopefully tomorrow, I sent a new old stock satin bullseye flutted flare tip shaft which has been fitted and I have a green matador grip that will be going on it as well. I'm looking forward to seeing how the raw finish ages over the winter months.